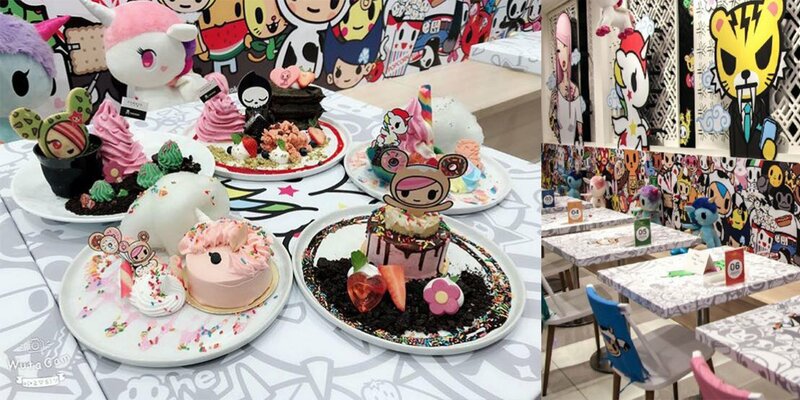 In a first of its kind, Kumoya cafe is partnering popular Japanese-inspired lifestyle brand tokidoki to open a pop-up cafe. 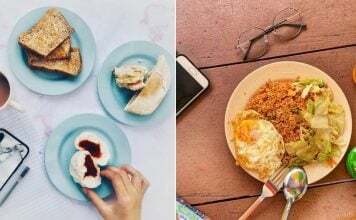 Located at Kumoya’s premises at 8 Jalan Klapa, the pop-up cafe will operate till the end of June. 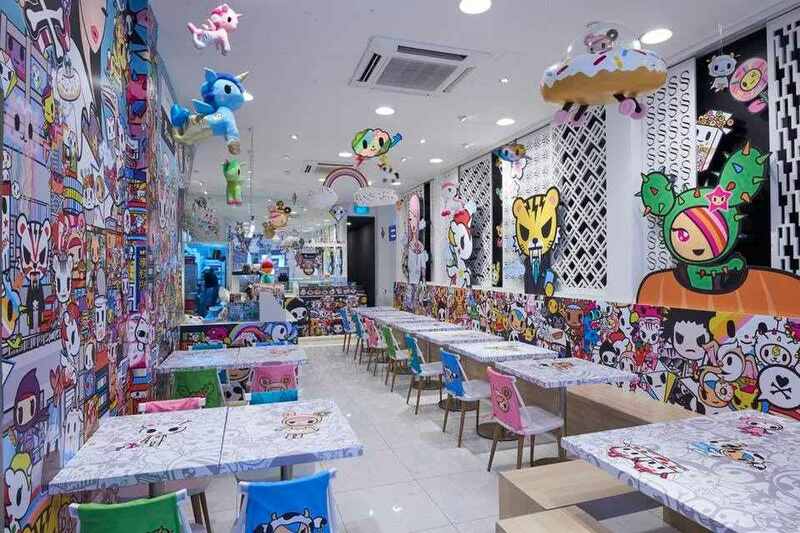 It features a tokidoki-inspired menu, as well as plenty of Instagrammable tokidoki decor. 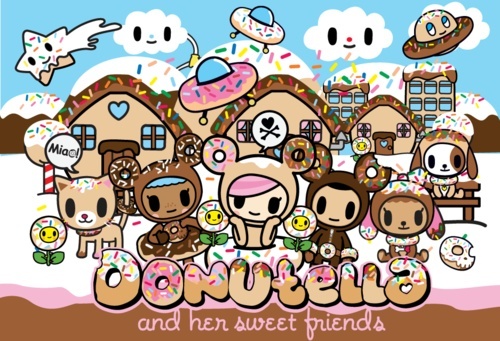 For the uninitiated, tokidoki is the brainchild of Italian artist Simone Legno. The word tokidoki means “sometimes” in Japanese and according to Mr Legno, represents people’s hidden energy and the hope for something magical to happen to us. 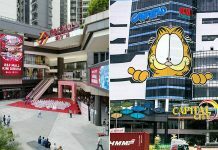 The brand is well-known for its colourful characters, like the Unicorno, which welcomes you at the entrance to Kumoya x tokidoki. 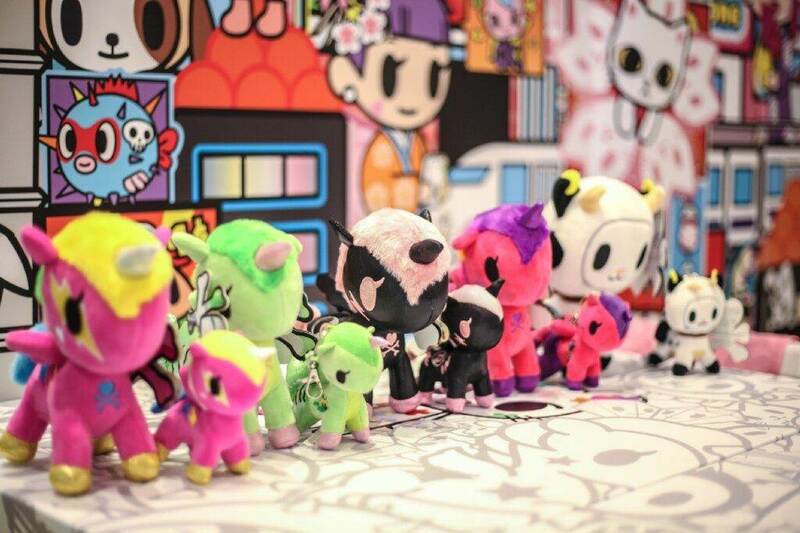 According to tokidoki legend, Unicornos were once ponies that passed through an enchanted waterfall and turned into unicorns. 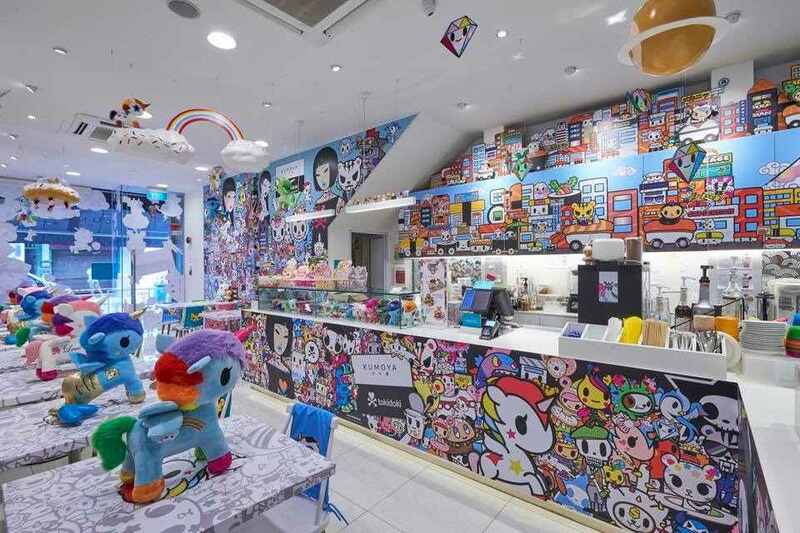 Inside, the cafe is decorated with other tokidoki characters, including the Cactus Friends and the Moofia. 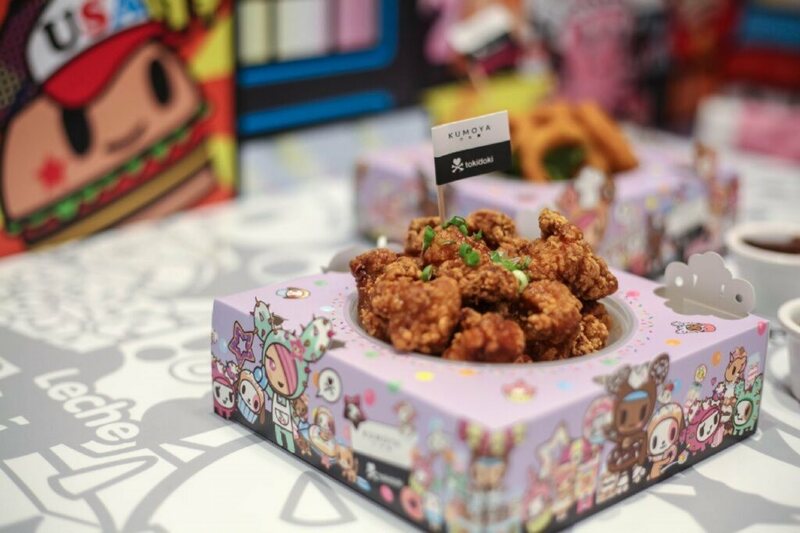 But us being us, we were immediately drawn to the tokidoki-inspired menu, which was curated and styled by well known food stylist Little Miss Bento and the Kumoya team. One look at the plating and we knew that Little Miss Bento, also known as Shirley Wong, had something to do with it! 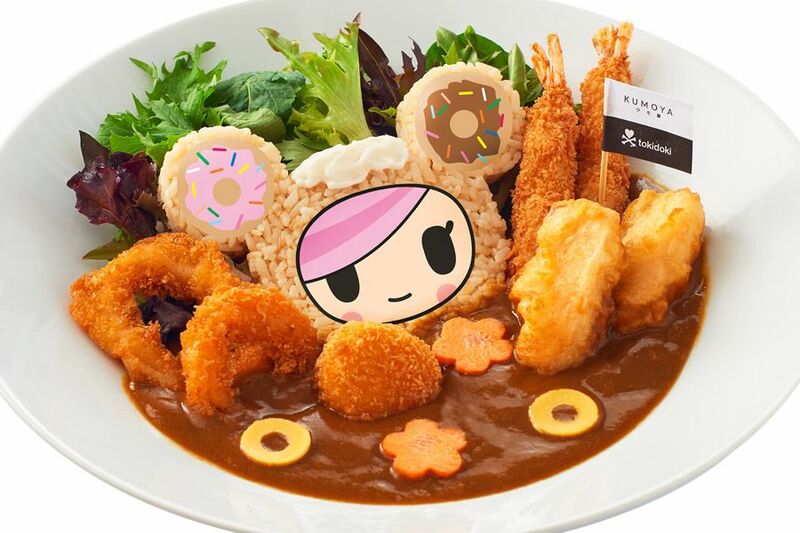 Sink your teeth into the Donutella & Sweet Friends Japanese Curry ($25.90), a delectable meal of fresh tempura salmon, breaded prawns and scallops and calamari rings. 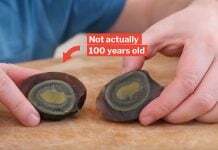 It’s served alongside rice shaped like Donutella, a tokidoki character that discovered Earth while searching the Milky Way for a new fuel source. Having invited her friends to live in a sweet colony on Earth, she is now a pioneer of the colony. 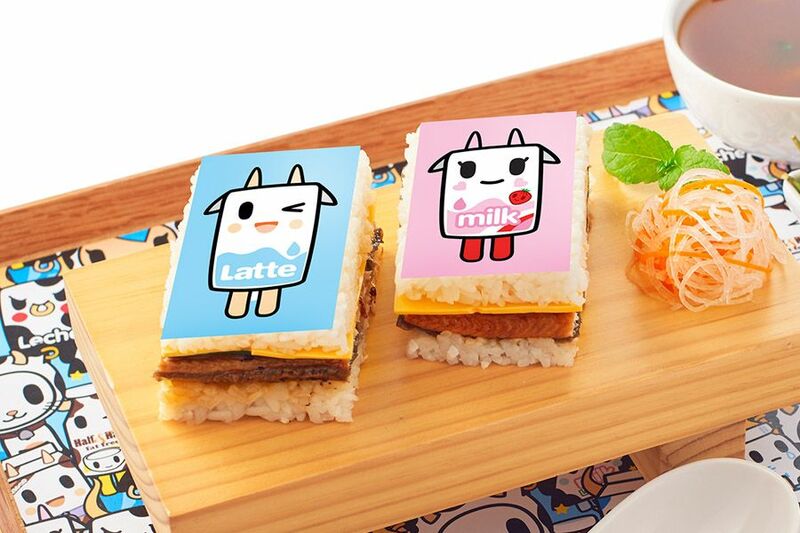 Can’t get enough of sweet Japanese sushi rice? Then you’ll love the Moofia-Protected Pressed Sushi Rice ($24.90). It features grilled unagi, teriyaki sauce, cucumber and cheese sandwiched between two slabs of rice. 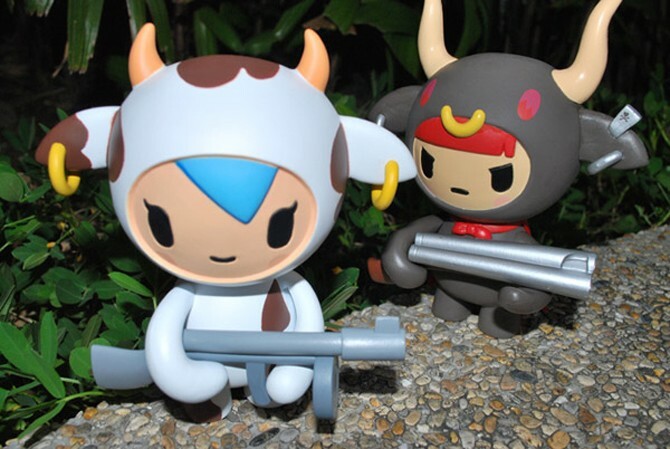 The dish gets its name from The Moofia, a line of tokidoki characters that posses a Robin Hood-level sense of justice. They extort milk from school bullies for the good kids to ensure that the good become strong and healthy. Only then can they make the world a better place, right? If you’re in between meals and just need a quick bite, opt for the Karaage Chicken with Shoyu Glaze ($12.90). End — or start, we’re not judging — your meal on a sweet note with the Unicorno Cotton Candy ($17.90). 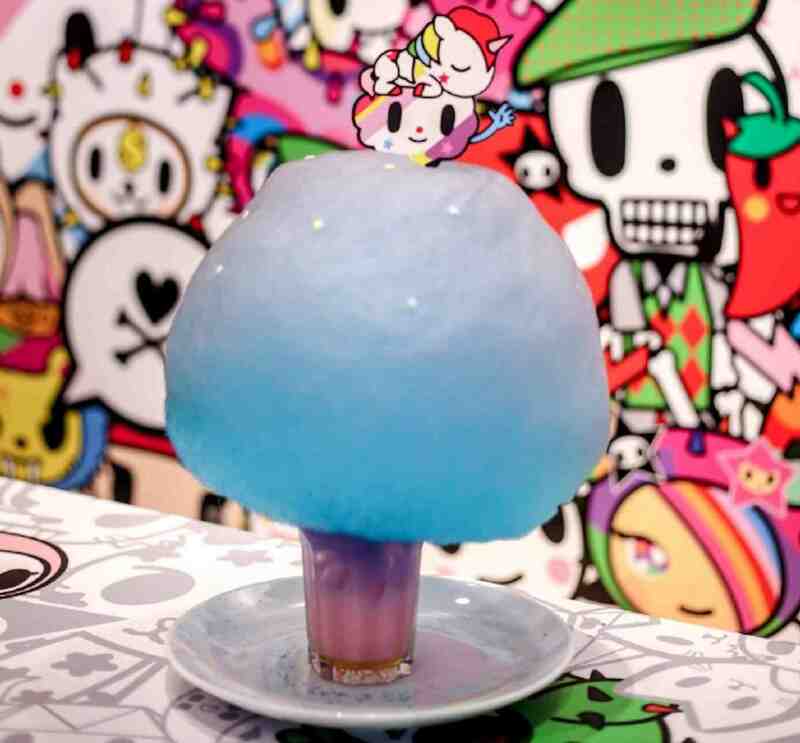 It’s part-juice, part-heaven: sitting atop a mixture of passion fruit juice, strawberry Calpis and butterfly tea is a huge cloud of dream-like cotton candy, sure to put anyone on cloud nine. 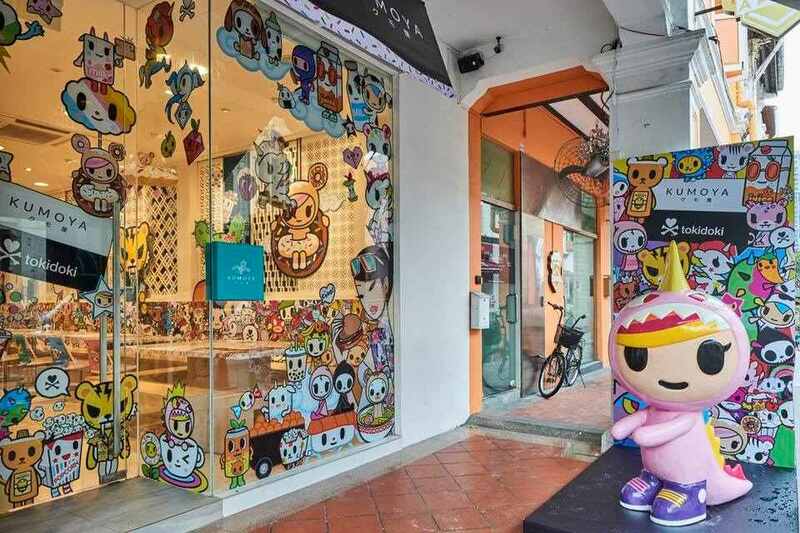 Apart from food, the pop-up also sells tokidoki merchandise, giving fans a great opportunity to stock up. 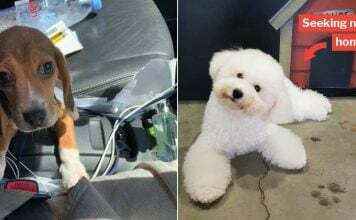 There are even limited edition plushies being sold that are not available anywhere else. You know where you’ll find us this weekend. Kumoya is open from 12.00pm – 9.30pm (Tues – Thurs, Sun), 12.00pm – 10.30pm (Fri, Sat). 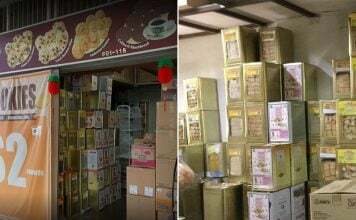 Featured image from Facebook and Shout.